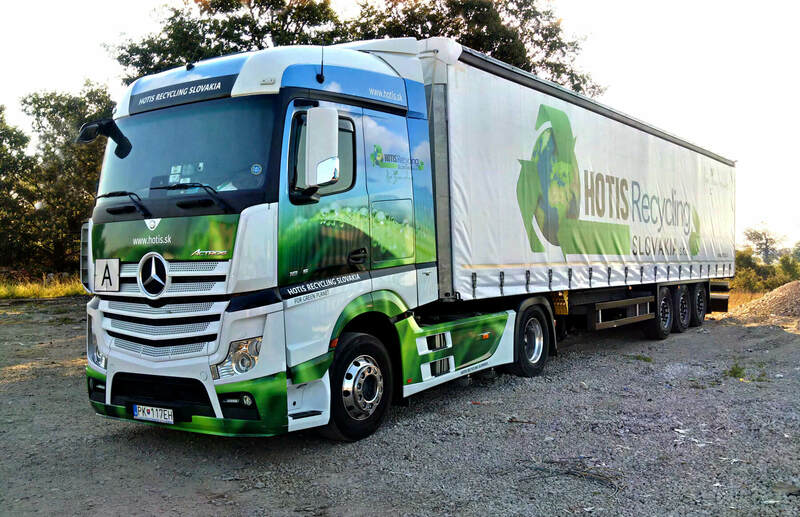 DOMESTIC AND INTERNATIONAL LOGISTICS - HOTIS RECYCLING SLOVAKIA s.r.o. 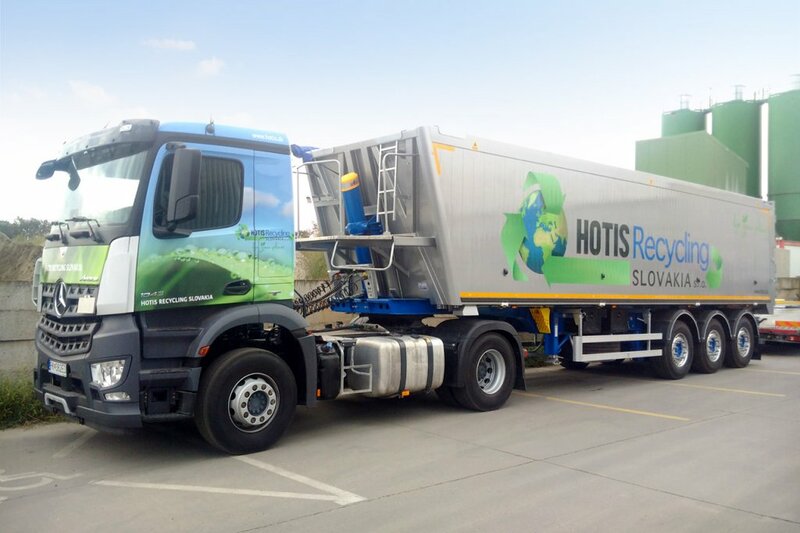 Hotis RECYCLING SLOVAKIA s.r.o. 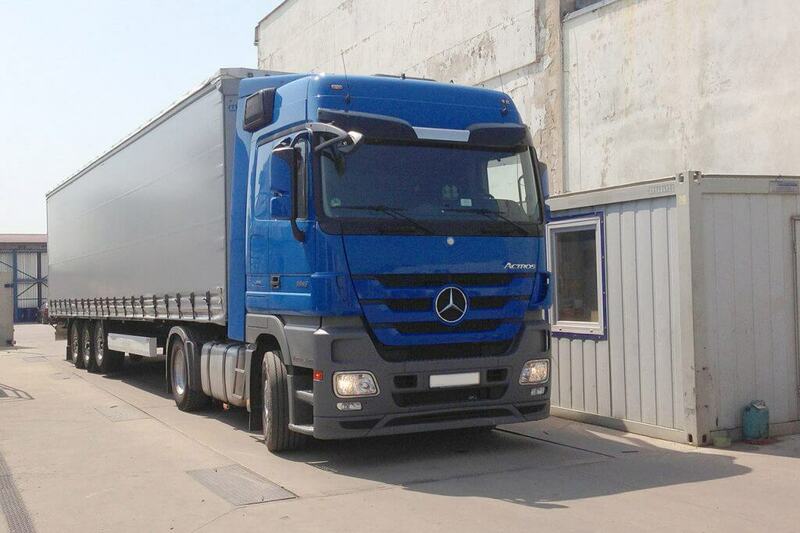 provides domestic and international logistics with its own car fleet. 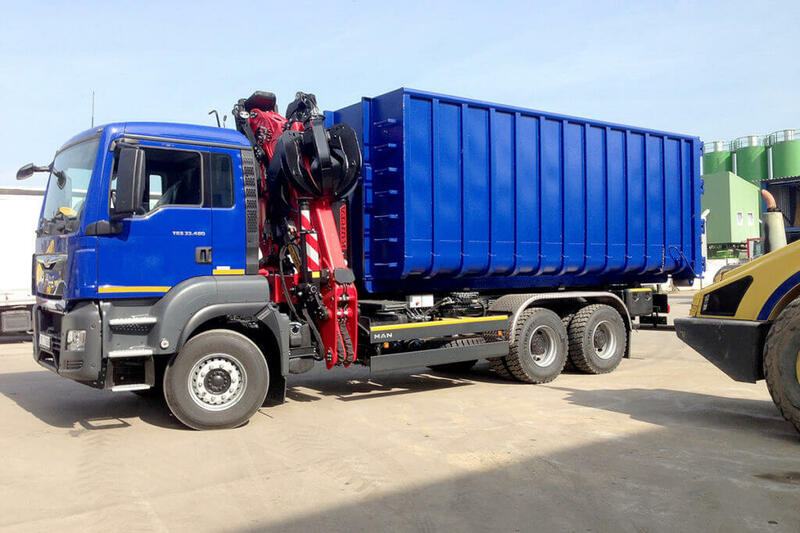 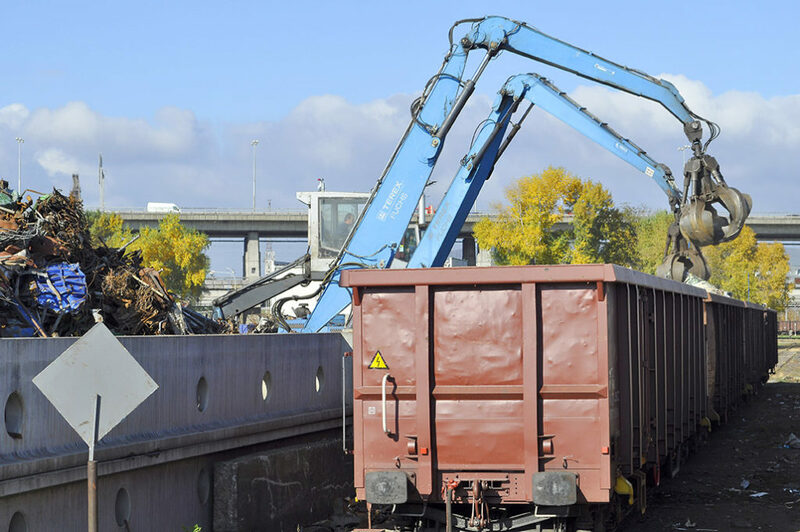 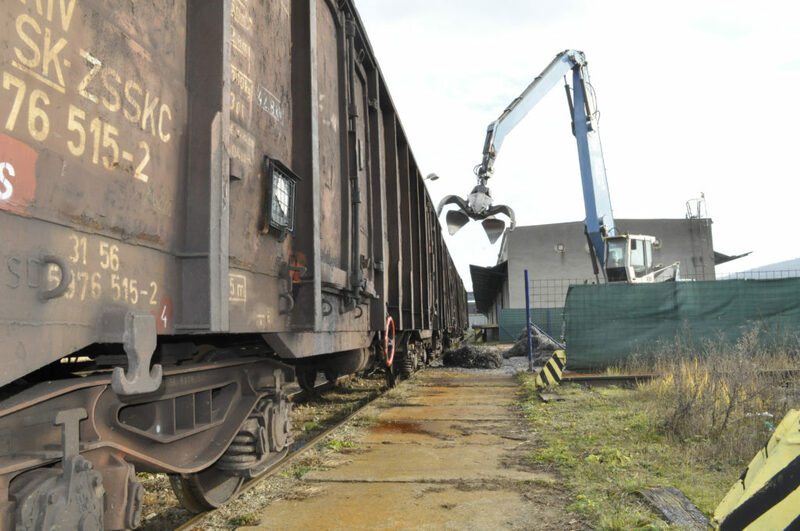 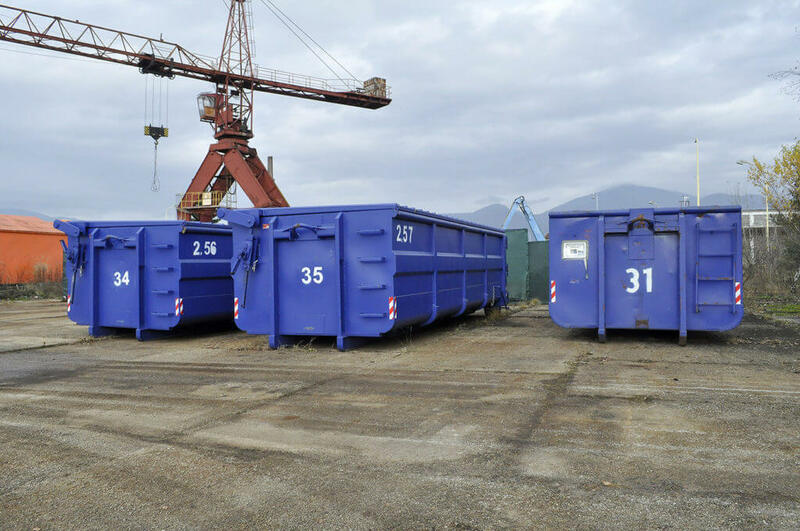 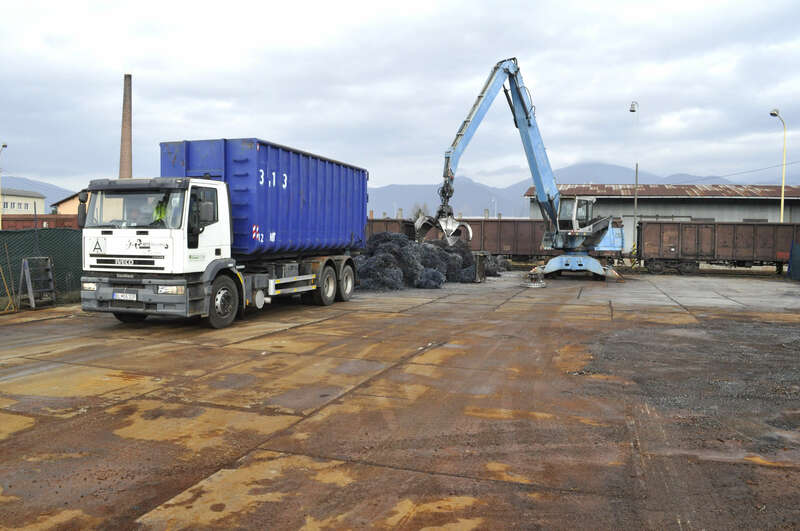 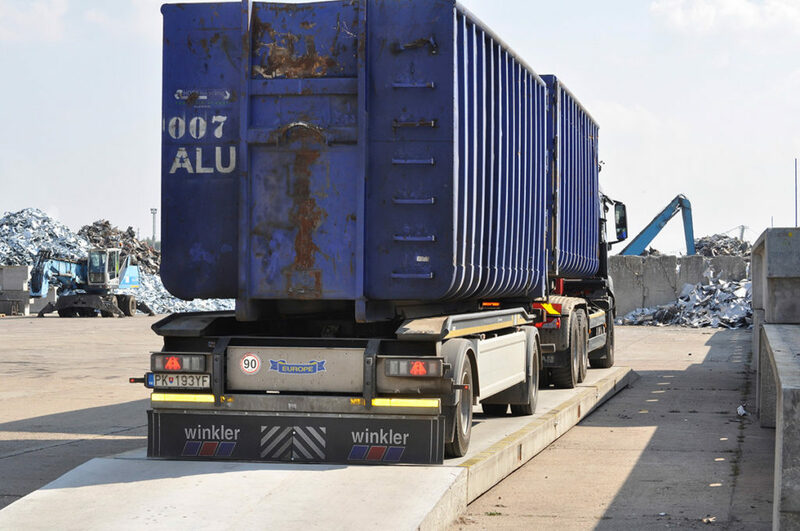 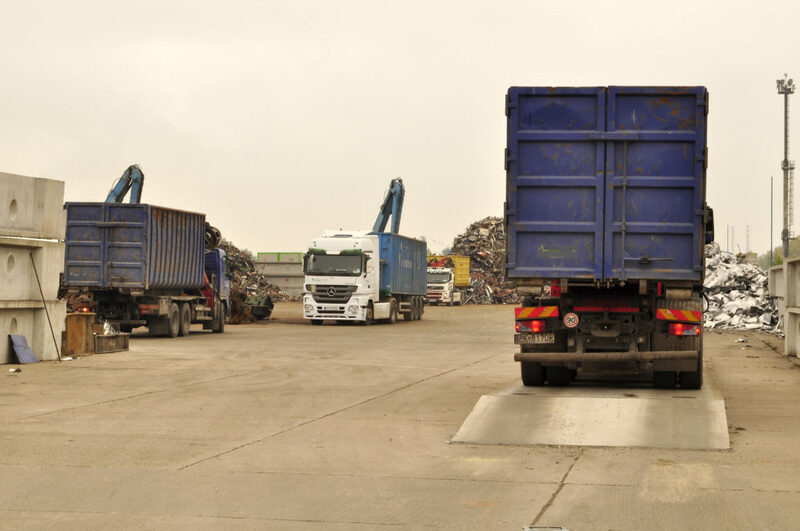 Based on individual requirements our vehicles are equipped with hydraulic devices used for handling scrap metal, so that they are capable of loading in any situation when external loading equipment is not available or accessible. 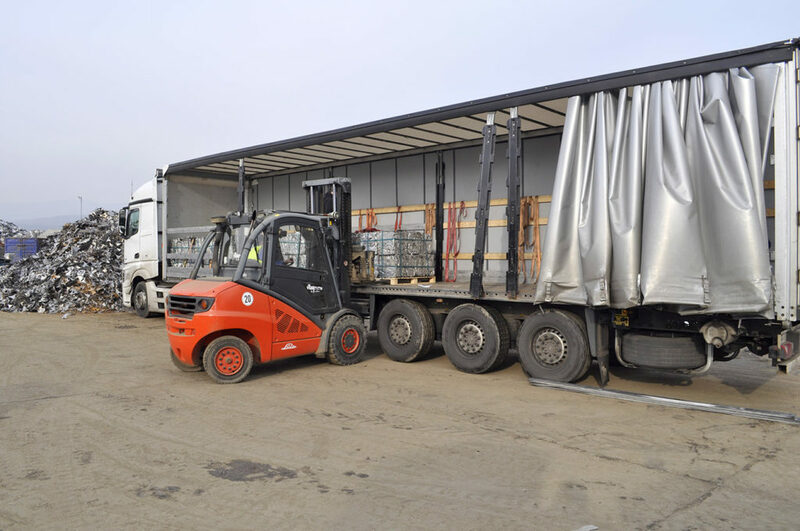 For international transport we use our own trucks that are ready to transfer the fright within the whole territory of the European Union as well as outside EU. If our capacity is full and we cannot provide the service using our equipment, we utilize the services of freight forwarding companies that are able to fully fill in and provide our business partners the same quality and professional services as we provide with regard to transportation services.